JENIFER is a senior marketing and communications professional with more than 20 years' experience in organizations ranging from startups to the Fortune 500, plus over a dozen years managing an independent communications business. Her background spans multiple industries, including consumer products and services, education, eLearning, healthcare, transit, travel and philanthropy. 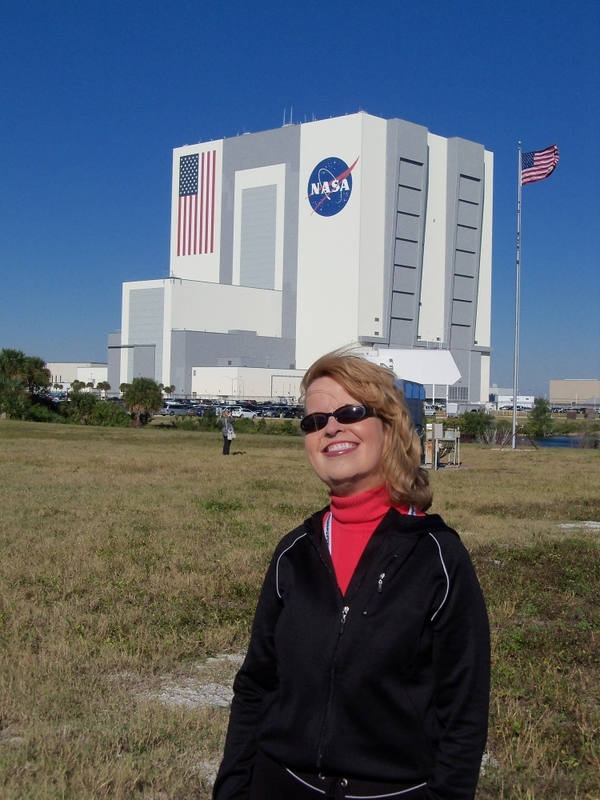 Beginning her career as a promotional writer for a Fortune 500 company, Jenifer became vice president of marketing for an international direct selling company when she was 38 years old. She went on to hold senior-level positions in a variety of organizations, including vice president of sales & marketing and general manager. Today, Jenifer plays a lead role in major communications projects throughout the country and is at her creative best taking on new challenges. A writer and editor at heart, she helps translate core values and goals into clear, consistent and compelling messaging. Able to take projects from concept to completion, she is comfortable working independently, as a team member, or leading the team. Welcome and thanks for stopping by! Please leave me a message to connect! Marketing communications professional with over 20 years' senior-level experience in for-profit and nonprofit organizations, offering services to start-ups, turnarounds and high-growth public and private ventures. Experience involves a range of industries, from consumer products and services, to education and eLearning, healthcare, transit, travel and philanthropy – plus legal research/editing for a variety of civil and criminal court cases. Offer marketing, communications and public relations expertise to diverse client portfolio. Services include strategic planning, research and analysis, brand development, editorial management, content creation, program management, and crisis/reputation evaluation. • EOS imaging – Offer public relations support for global medical device company that develops and markets imaging and image-based solutions. Create media target lists, and write and disseminate news releases, media advisories and patient stories to showcase U.S. facilities installing the EOS imaging system. • Verity Health System (Formerly Daughters of Charity Health System) – Worked with new management to provide marketing communications and public relations expertise for six hospitals located throughout California. Involved writing, editing and distribution of executive announcements, press releases, media advisories, service line collateral and more, plus development of a system-wide media list and online media monitoring. • Daughters of Charity Health System – Provided communications expertise for hospital system restructuring transaction requiring approval of the California Attorney General. Involved situation research and analysis, online sentiment monitoring, and content development for internal and external audiences. 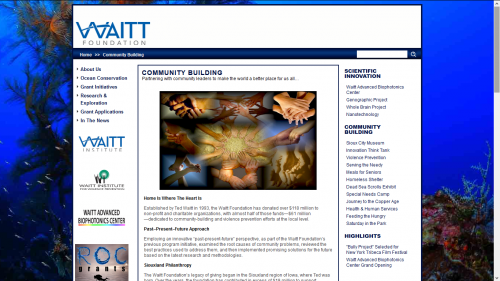 • Insikt – Contributed to successful launch of company’s white label loan origination and investing platform. Involved industry research, competitive analysis, content creation and media target list development. 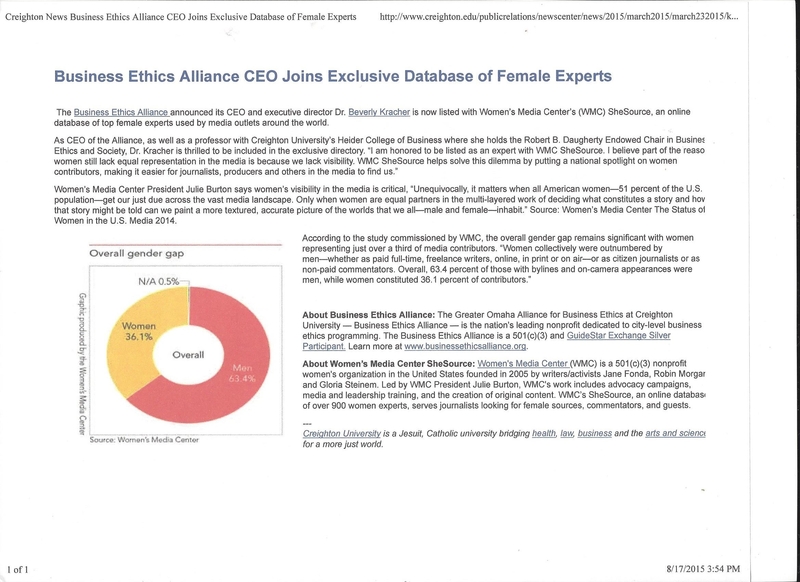 • Creighton University Heider College of Business – Led efforts to increase visibility of the college by promoting key department chairs via strategic media placements, speaking engagements and industry collaborations. Involved developing and implementing personal branding campaigns and individualized editorial calendars, content, social media training, media target lists and campaign reporting protocols. 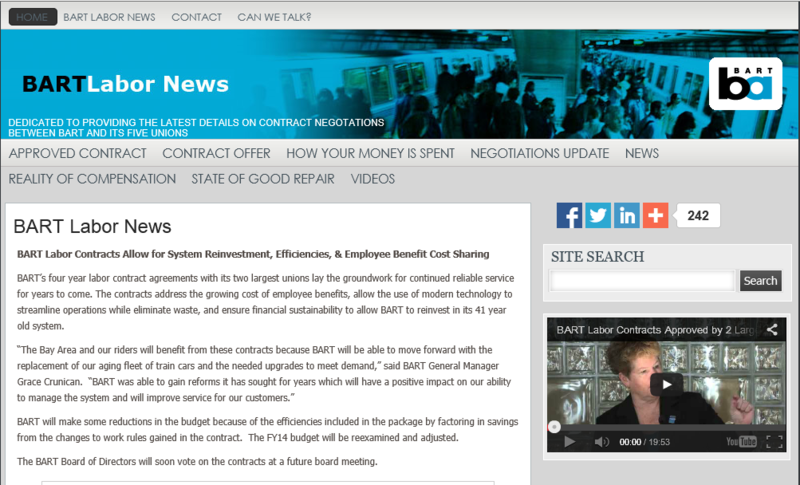 • Bay Area Rapid Transit (BART) – Core member of communications team supporting management during contentious labor negotiations. Helped plan multipronged communications strategy to stay on top of fast-moving media landscape and keep the public informed of latest developments. Involved strategy, research and analysis, content development, media monitoring and crisis communications messaging. • California State Parks Foundation – Conducted extensive reputation analysis and messaging for the foundation following separate crisis incidents involving ‘hidden’ funds and default of a trusted vendor. • Sacred Heart Cathedral Preparatory – Provided media monitoring and assisted in crisis communications strategy for the school following a student incident causing national headlines and a Twitter campaign. 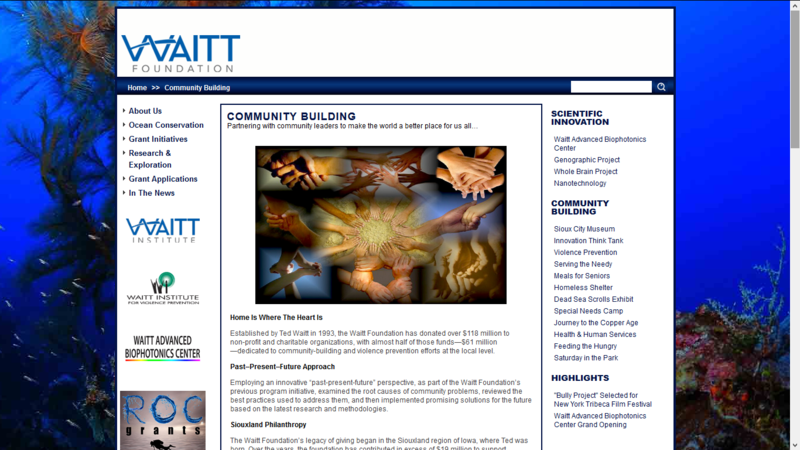 • Waitt Foundation – Researched, wrote and co-produced WordPress website showcasing the foundation’s extensive philanthropy. Promoted and positioned the foundation via PR and social media. 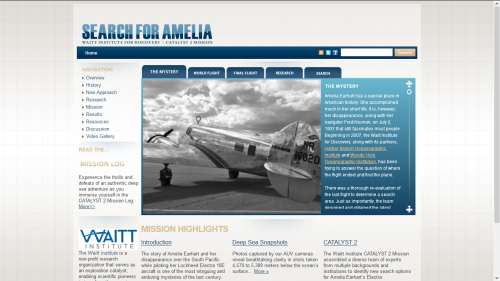 • Waitt Institute for Discovery – Researched, wrote and co-produced Web portal chronicling the Institute’s search for Amelia Earhart in the South Pacific. Promoted and positioned site via PR and social media. Provided senior account services, including communications, public relations, research, project management and more for a series of legal cases. • PennLawFumble (.info) – Edited materials for website critiquing the legal evidence against Jerry Sandusky, and his subsequent trial and conviction. Involved extensive research, along with development of a communications plan and media list. • College Living Experience – Provided detailed situation analysis and communications counsel regarding a legal case involving a student. • Sarah Boyle Lawsuit – Researched situation and provided communications counsel regarding teacher’s lawsuit alleging discrimination and wrongful termination by school employer. • Robert McCaslin Separate Property Trust Dispute – Researched and analyzed communications aspect of a beneficiary lawsuit against the trustee. Provided background and suggested messaging. Researched, wrote and delivered key marketing communications projects and materials prior to company’s acquisition by Taleo for $125 million. Writer/editor of e-book, “The Double X Factor: Achieving Excellence in Execution,” by Learn .com Chairman and CEO Jim Riley, as seen in the Wall Street Journal. 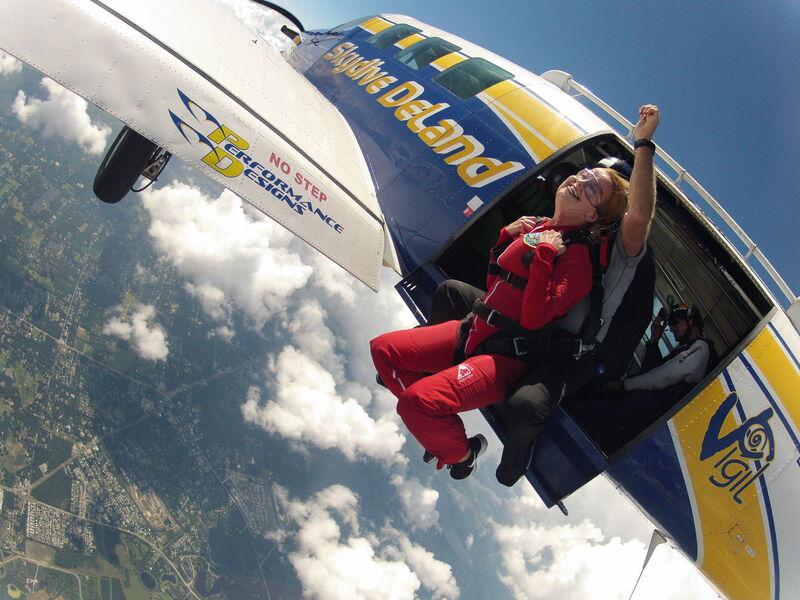 Key member of leadership team propelling GTI to the 49th largest travel company in the U.S. Developed and delivered marketing communications structure and motivational platform for 37,000-member sales force. Responsible for promotions, member communications, advertising and public relations, field recognition, member acquisition/retention and events. Key Results: Established and executed the marketing brand strategy; streamlined and enhanced member communications, supervised the creative team and managed the P&L. Core member of the senior team and general manager of the Reading Jamboree business—a national fundraising program designed to supplement book fair revenues. Responsible for marketing, internal and external communications, content development, customer service and regional sales performance. Key Results: Developed and implemented strategic marketing plan generating $10 million incremental revenue the first year, improved and reduced cost of marketing materials and incentives by 50 percent, saved millions by implementing a procurement initiative, and managed the marketing team, vendors and P&L. Partnered with company founder to market and launch an eLearning start-up that grew into a global giant servicing 500 companies. Later returned to the company to drive key marketing, communications and public relations projects that were instrumental in its acquisition by Taleo Corp. for $125 million. Key Results: Co-authored the company’s first business plan, wrote and negotiated its first secured contract and launched its first sponsored eLearning program with Marconi Plc. 2010 NASA STS 133 Tweetup for the launch of shuttle Discovery! NASA fan and proud attendee of STS 133 NASA Tweetup and launch of space shuttle Discovery on February 24, 2011.